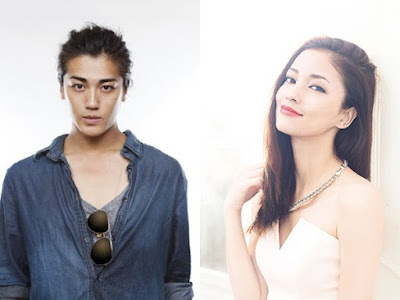 Meisa Kuroki & Jin Akanishi have welcomed their second child into the world. The announcement was made jointly via their agencies. The child, which happens to be a boy, will not hinder Kuroki from returning to work as soon as she recovers. "Everyone, I safely gave birth to our second child, our first son, the other day! Now that we've become a family of four, we hope to become an even more cheerful family. I will also continue to devote myself to my work," Kuroki commented. The couple married in February 2012. Their first child, a daughter, was born in September 2012.